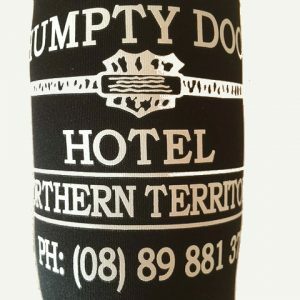 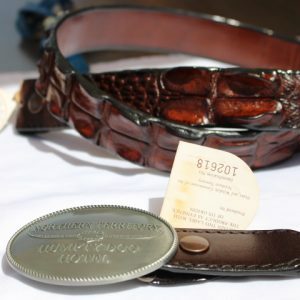 Genuine certified crocodile leather belt from the Northern Territory. 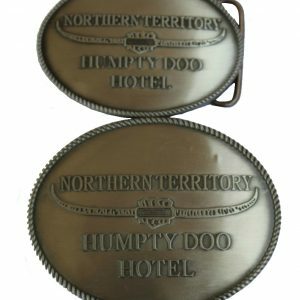 This one does not include a buckle be we have them available in our merchandise store. 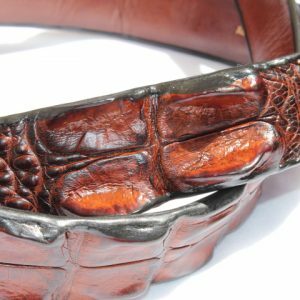 Genuine Crocodile Leather Belt. 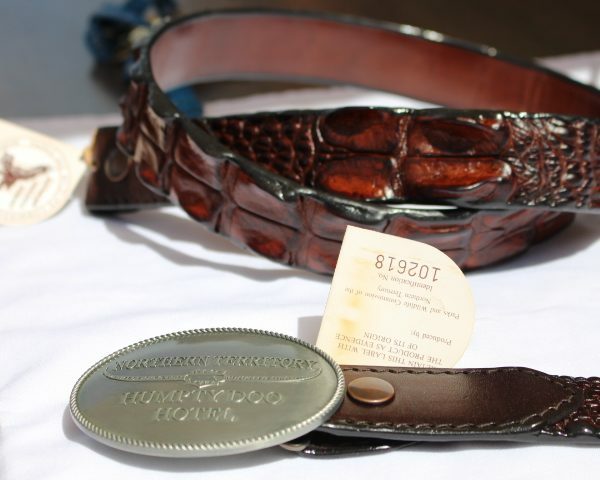 This is a belt only with no buckle. 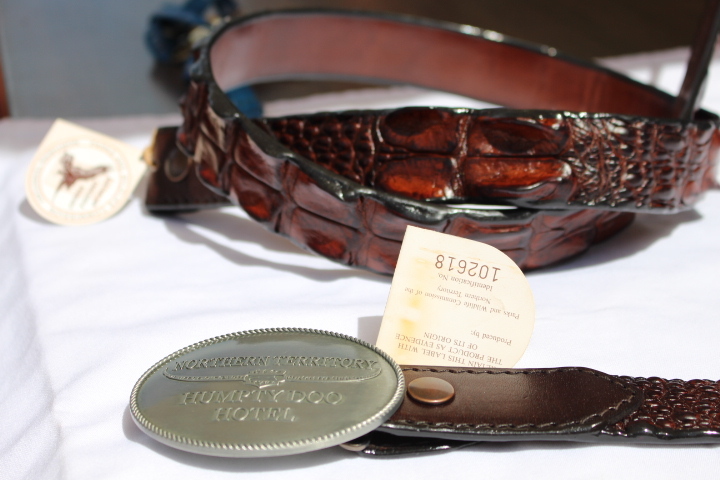 If you want a buckle we have one in our store with a buckle.